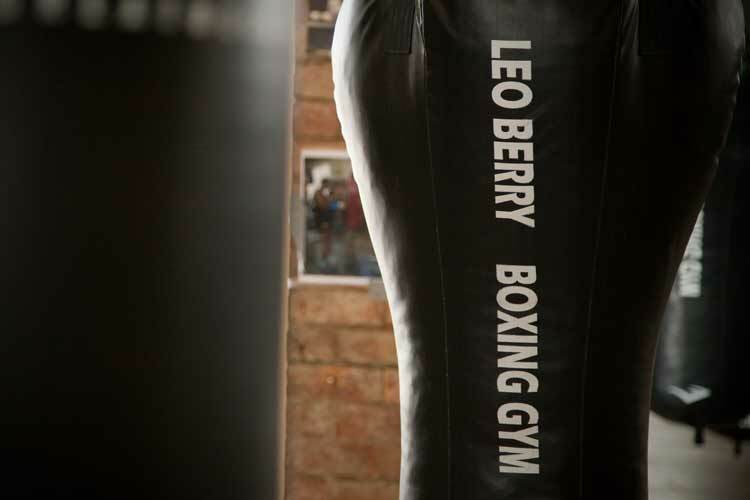 Leo Berry's Gym - Richmond Boxing Club Inc.
New Venue now open for boxing and general training.
" Those that train hard must improve" - Leo Berry. 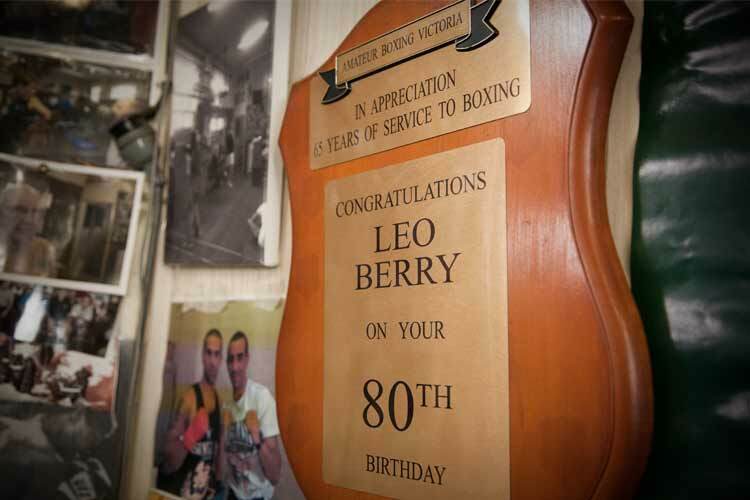 The historic Leo Berry's Gym Richmond Boxing Club Inc. ABN 68 665 180 986 was founded by legendary trainer Leo Berry. 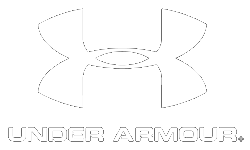 The Gym is a Richmond icon and has been a valuable base for underprivileged & disadvantaged youth in the area for many years. 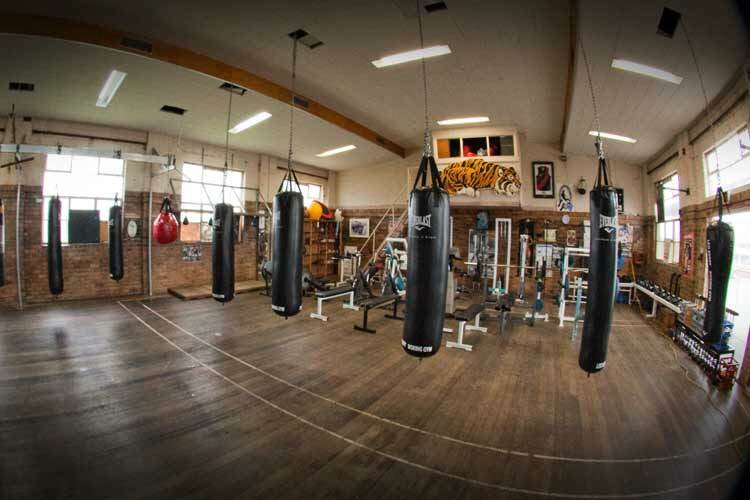 Catering for competition Boxers, community groups, sporting organisations and the casual enthusiast, Leo Berry's Gym Richmond Boxing Club Inc provides fitness training for all fitness levels and walks of life. 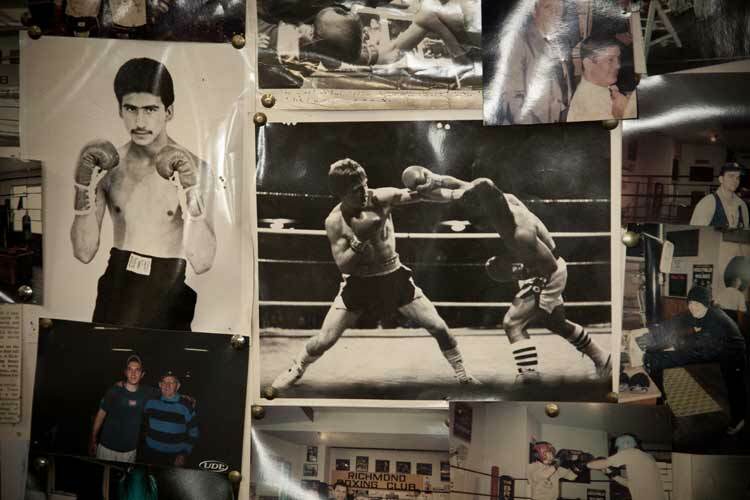 The time tested benefits of boxing training are evident in the results achieved! Boxing training will make you both physically and mentally stronger and aerobically fitter. The challenge of learning new skills (bag work, pad work etc.) 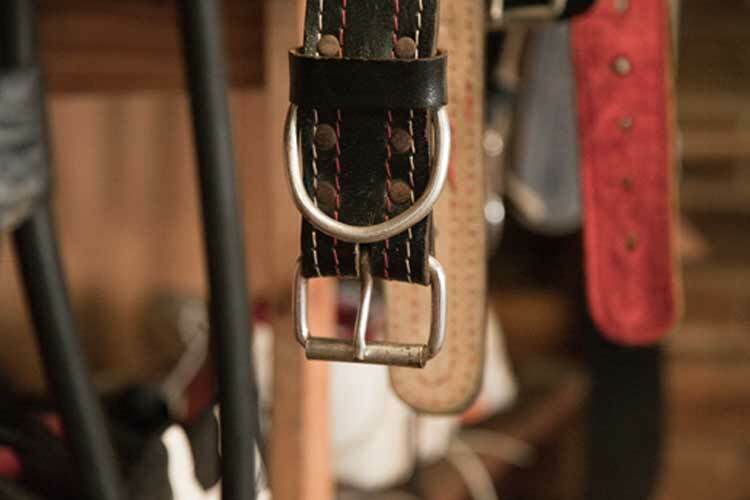 in a unique, exciting and safe atmosphere is great for your health and confidence. 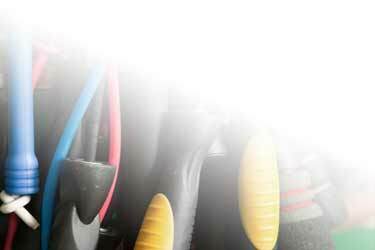 Our training provides one of the most demanding full-body workouts of any sport. 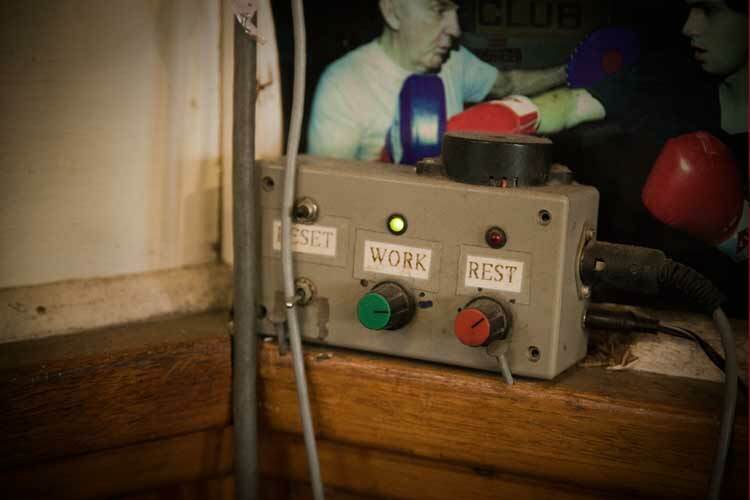 Boxing will increase muscle tone, lower body fat, improve reflexes and increase upper body strength. 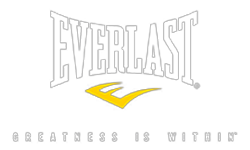 We offer you boxing training with actual boxers who have extensive experience in competitive boxing. They will show you how to increase your fitness and learn new skills, no matter what your fitness level is, with no boxing experience needed by you. 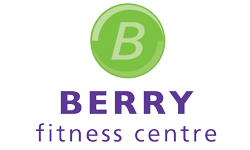 Berry's famous circuit classes run from 6.30pm-8pm Monday and Wednesday evenings, and 8.00am Saturday mornings.